Live on Kickstarter, Flying Tent has raised over $150,000 and promises to be the last outdoor camping solution any aspiring outdoor adventurer could ever need. The Flying Tent, a revolutionary new all-in-one floating tent, bivy tent, hammock, rain poncho and more camping utility, is live on Kickstarter and a breakout crowdfunding success story having raised over $150,000. The Flying Tent promises to be the last outdoor camping solution any aspiring outdoor adventurer could ever need. A technically innovative patent pending solution with its carbon poles is based on the simplistic function of throw tents and allows near instant setup within only 7 seconds. The company hopes to inspire more people to explore and discover the great outdoors with an incredibly intuitive and minimalist solution. The Flying Tent can instantly transform from a flying tent, a bivy tent, a rain poncho, a hammock, and then finally converting into a backpack for easy transport and access. The combination of floating tent, bivy tent, hammock and rain poncho makes the flying tent the ultimate multi-functional and reliable companion for outdoor adventures. It is lightweight, weather resistant, and protects against insects. Flying Tent can be used as tent hammock between two trees as well as bivy tent on the ground. 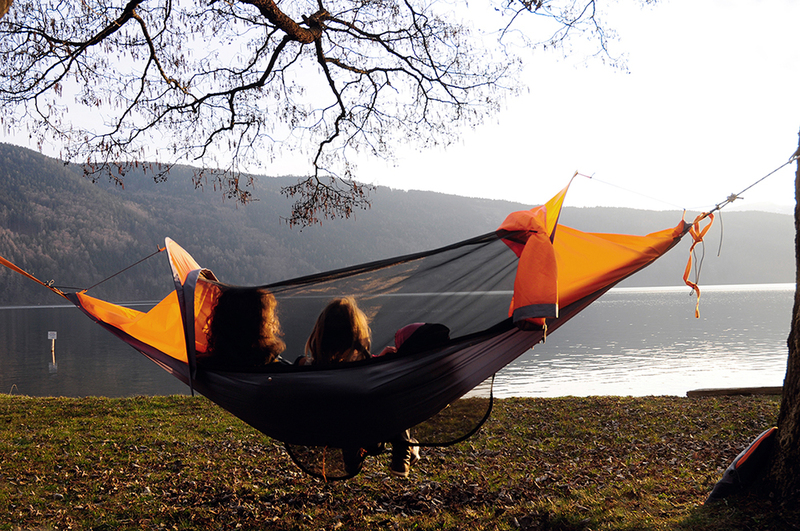 By removing the upper section using the zipper on the side, users can easily can turn their flying tent into a traditional hammock. 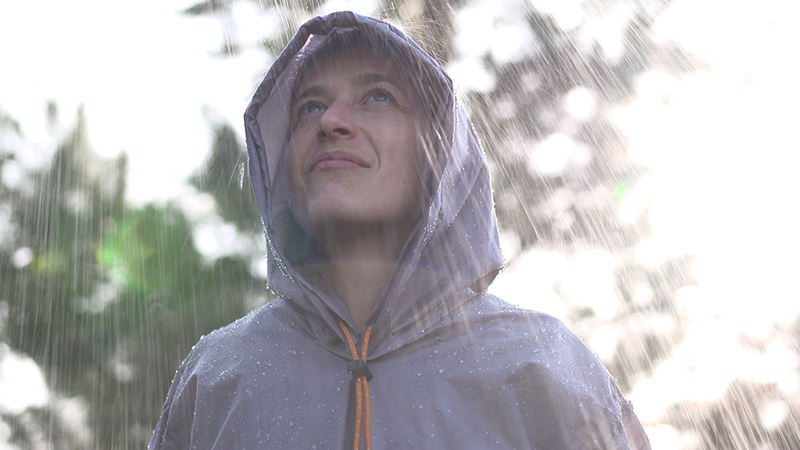 Thanks to the optional use as rain poncho, and users are insanely prepared for all weather conditions allowing them to fully engage in outdoor adventures. The Flying Tent’s smart and small packaging size of 40 x 34 x 4 cm or 15.7 x 13.4 x 1.6 inches makes flying tent applicable in any situation. It also comes equipped with a clever ventilation system protecting from insects while allowing cool fresh air in through inlet and escapes at the crescent–shaped vent windows near the head and foot. 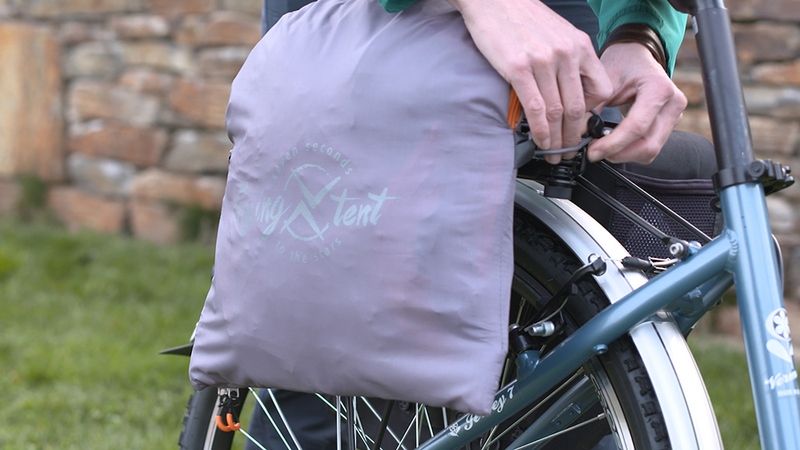 The Flying Tent is available in three initial colors- sunset, grasshopper, and ocean view. 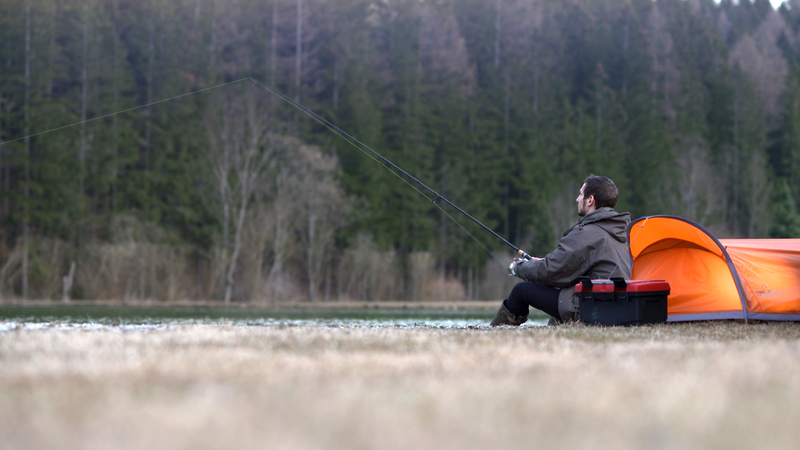 Startraveller Equipment GmbH is located in Carinthia, Austria and was founded in 2015. As a dynamic team and ambitious startup in the outdoor sector the company produces multi-functional and reliable outdoor gear. Their products are characterized by a high degree of functionality, innovation and user-orientation. Due to the high quality materials, new technologies and ease of handling Startraveller offers a whole new category of outdoor adventure.